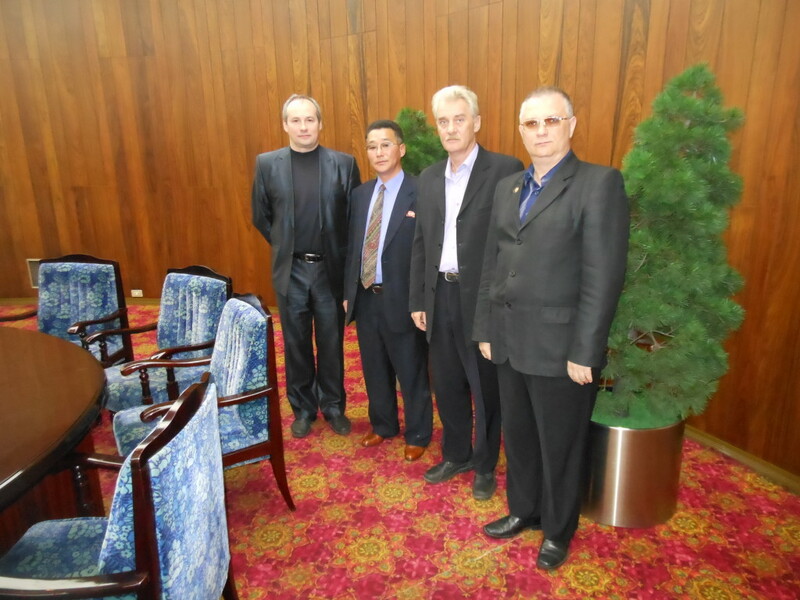 From 10 to 20 April 2015 the representatives of Asia-Pacific International Relations Study Center in the persons of Valery Timoshenko, Alexander Ivanov and Alexey Samokhin visited North Korea by invitation of Association of Social Sciences. At the airport in Pyongyang, the delegation was met by the deputy chairman of the Committee of Promotion the Workers’ Party of Korea. 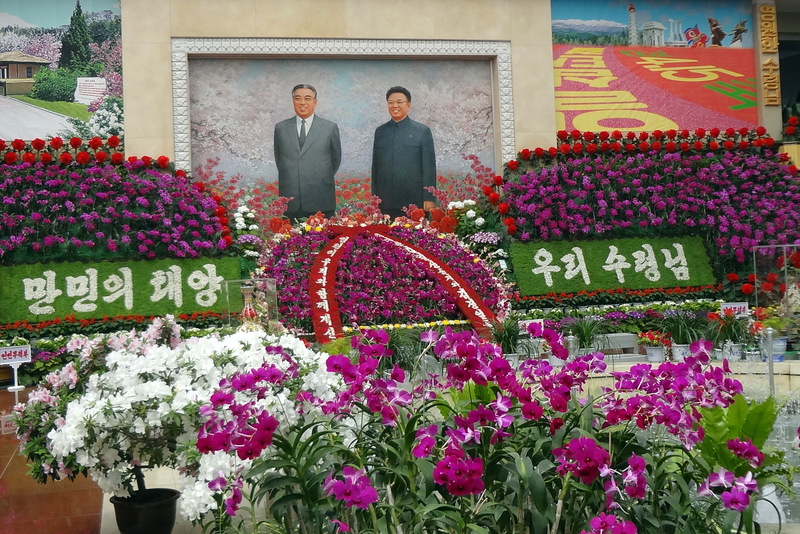 On the next day the note with photos of delegation’s arrival was posted in Rodong Sinmun. The delegation has been placed at Koryo Hotel in Pyongyang. 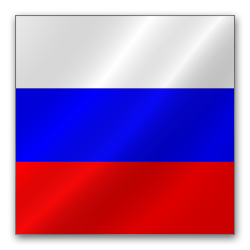 Other representatives of Russia arrived to North Korea together with delegation of Asia-Pacific International Relations Study Center. The program of the visit included sightseeing in Pyongyang, visits to museums, the Palace of the Sun, listening to a series of lectures on Kim Jong-Il and Kim Il-Sung’s political heritage, and meeting with scientists of Kim Il-Sung University. April 11 representatives of Russian delegations visited Memorial to Soviet soldiers and made the study tour of the city during which visited Exhibition of Achievements of the DPRK, where looked over the pavilion works of Kim Il Sung and industry pavilion . 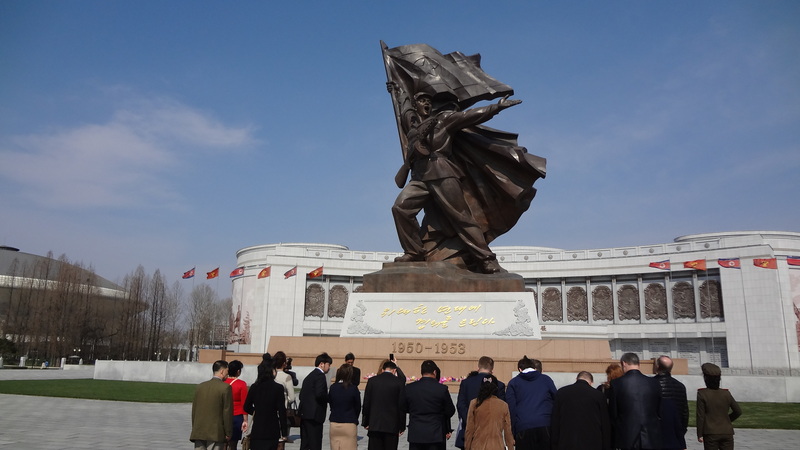 April 12 the delegation visited the Memorial to the Juche Ideas and visited the Memorial to the Heroes. On April 13 visited the museum of gifts to Kim Il-Sung and Kim Jong Il. And in the afternoon, the Russian representatives attended lecture on the Juche idea. The same evening Valery Timoshenko, Alexander Ivanov and Alexey Samokhin held a meeting with the deputy chairman of the Committee of Promotion the Workers’ Party of Korea. At the meeting they were talking about purposes of a visiting North Korea. Mr. Timoshenko told about Asia-Pacific International Relations Study Center and prospects of cooperation with scientists from North Korea in the field of international relations. In particular, he proposed to create the North Korea profile on Asia-Pacific International Relations Study Center website, where North Korean scientists could be sharing their works. 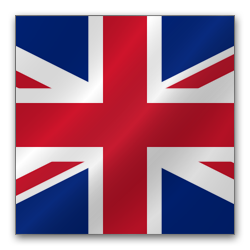 Also scientists exchange was proposed in order to arrange the conferences, round-tables and joint publication of scientific journals. April 14 the delegation visited Museum of World War II Liberation (1950-1953), flower exhibition and clinic. In the afternoon they attended a lecture on Songun policy. April 15 is a national North Korean holiday. And it is a birthday of Kim Il-sung who founded North Korea. In the morning delegation visited the Kumsusan Palace of the Sun which serves as the mausoleum of Kim Il-Sung and Kim Jong-Il, and paid tribute to these leaders. After that delegation visited the house where Kim Il-Sung was born. In the evening the festive fireworks displayed. April 16 the delegation visited the dam which is considered to be one of the greatest achievements of North Korean economy. After dinner they attended lecture on problems of Korean reunification. April 17 delegation went to Myohyangsan, a mountain located in the north of a country, where visited Buddhist monastery. In the evening delegation attended a formal reception organised by the Committee of Promotion the Workers’ Party of Korea. 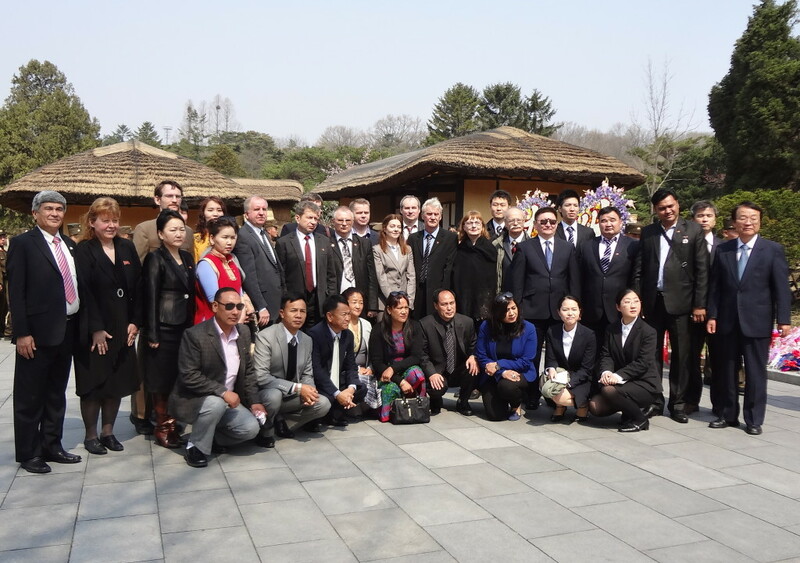 April 18 delegation visited Kim Il-Sung University where they held a meeting with scientists. The meeting was attended by Head of the Department of International Relations comrade. Hyon Yong Chol, as well as Head of the Department of Philosophy, Head of the Department of Russian Language and Head of the Department of History. The meeting discussed issues of cooperation and the Korean side expressed a desire to work closely together in many areas, including exchange of information, posting online articles on Asia-Pacific International Relations Study Center website, mutual visits at the conference, etc. After dinner the delegation attended lecture on the economy of North Korea. April 19 delegation visited swimming pool and circus. In the morning of April 20 delegation left for Vladivostok.